You’ll recall the release of ‘Spirit of Talk Talk’ – a book & double CD which hit the shelves a couple of years back, celebrating visionary band Talk Talk. Alan Wilder acted as musical & production supervisor for the project. The new book edition, where Chris Roberts traces Talk Talk’s history and evolution along with many unique & rare images, features over 100 written contributions from bands, label owners, DJs & creatives, all of whom share their appreciation – including Alan Wilder, Guy Garvey, James Lavelle, Nick McCabe, Richard Wright, Mark Radcliffe, Matt Johnson, Jimi Goodwin, Sean Carey, Paul Hartnoll, Karl Hyde, Joan Wasser and many more. 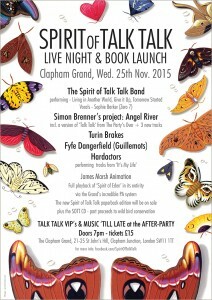 Well now, a ‘Spirit of Talk Talk’ LIVE EVENT is about to take place, designed to celebrate the launch of this new edition. 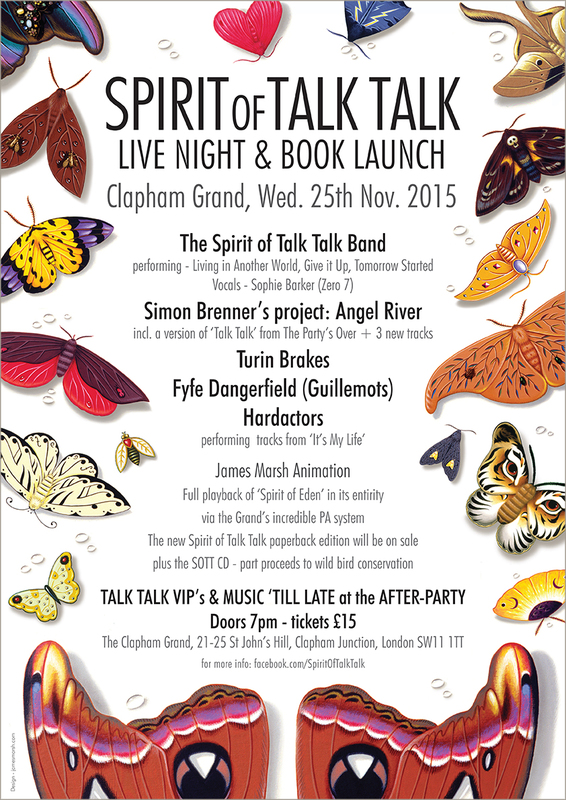 On November 25th at Clapham Grand in South London many artists will be paying respect and playing their Talk Talk covers, amongst them Simon Brenner (an original member of TT), Sophie Barker (Zero 7), Fyfe Dangerfield (Guillemots), Turin Brakes & Hardactors. 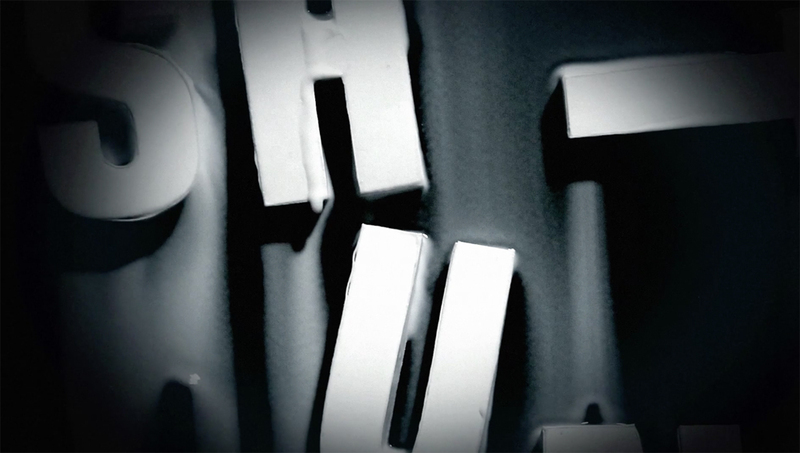 Other activities include the playback of Talk Talk’s classic album ‘Spirit of Eden’, as well as iconic animations produced by original TT art collaborator James Marsh. And the new updated edition of the book & CD will of course be on sale. Don’t miss this unique opportunity to celebrate a lovingly compiled tribute to one of the most influential and underrated bands ever!